The Marina Industries Association (MIA) recently announced Port Denarau in Fiji has been awarded ‘Marina Fish Friendly Marina Level 3’ accreditations. Port Denarau Marina is also among the Finalists for the Marina Industries Association (MIA) ‘Club Marine Marina Awards’ for the 2017/18 period. The awards celebrate industry best practice and provide a benchmark for other businesses to aspire. Port Denarau Marina a Finalist in the categories of: International Marina and Best Community Support Initiative by a Marina. 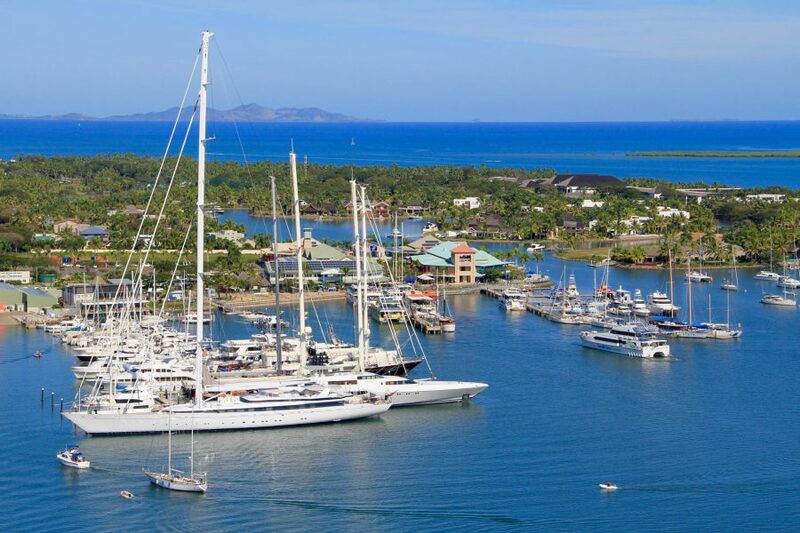 Port Denarau Fiji, along with Jumeirah Beach Hotel Resort Marina and the United Arab Emirates (UAE) were both awarded the ‘Marina Fish Friendly Marina Level 3 accreditation; making it a ‘first for the South Pacific’, reports Asia Pacific Superyachts Fiji Dave Jamieson. In an article in Oceans magazine, MIA President Andrew Chapman said the accreditations represent a significant milestone in the development of the global industry. MIA notes Port Denarau Marina is the largest marina in Fiji and provides for both commercial and recreational boats. 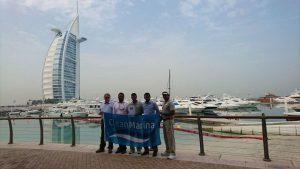 The marina achieved Level 3 Clean Marina as well as the Fish Friendly accreditation. The independent Clean Marina auditor was particularly impressed by the significant efforts of the marina’s outgoing Managing Director, Nigel Skeggs, to improve environmental practices in Fiji. Nigel has been actively involved in contributing to the writing of a new Environmental Code of Practice and Fiji’s Clean Boating Program. MIA also noted the accreditation comes at a critical time for Fiji as the Country Co-Chair of the upcoming Ocean Conference and Chair of the UN Conference of Parties dealing with Climate Change and Sustainable Innovation (COP23) later this year. The Honourable Semi Koroilevesau said “As Minister of Fisheries and Ocean Champion, I wish to congratulate Port Denarau Marina on its recent achievements in receiving the Level 3 International Clean Marina and International Fish Friendly Marina accreditation status.